The electric car Tesla Roadster producer was stopped two years ago; however, the carmaker has made some updates in the car with the 3.0 pack. So, the carmaker gives details about the updates, which include: the battery. The new battery has become 31 percent more efficient than the previous one. The new battery produces about 70kWh more. The second update is better aerodynamics that was improved by 15 percent, which allowed reducing the drag coefficient to 0.31 by using the special aero kit. 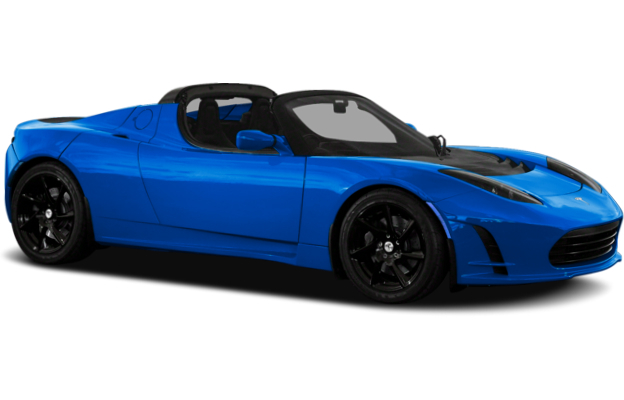 The third main upgrades of the Tesla Roadster is the rolling resistance. The upgraded 3.0 pack includes the original Roadster Crr tires, which improve the rolling resistance by 20 percent. Moreover, the 3.0 package allows driving range about 400 miles. According to the carmaker, they are planning to conduct a test drive from Los Angeles to San Francisco next year to demonstrate that new ability of the updated Tesla Roadster.